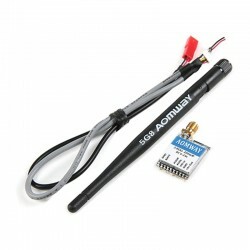 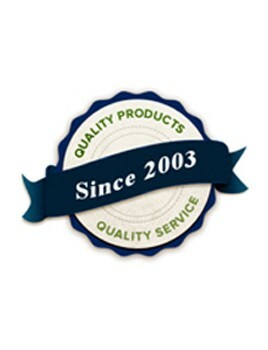 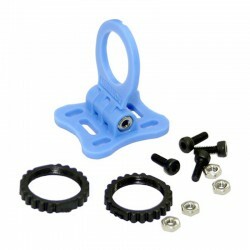 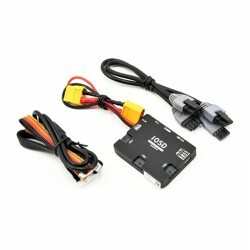 FPV Systems There are 39 products. 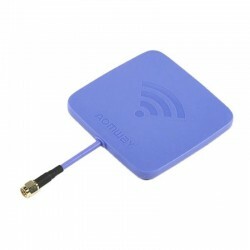 The Aomway Mini video transmitter packs 200mW of ultra clean 5.8GHz power in a micro sized video/audio package! 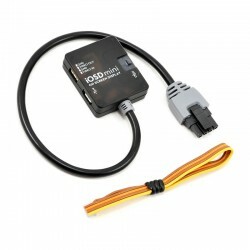 A must have for those looking to save size and weight while still getting good performance. 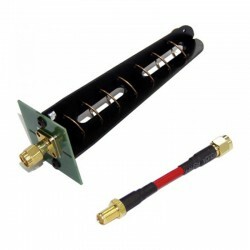 The Aowmay is transmitting a full range of 32 channels and only weighs 6g. 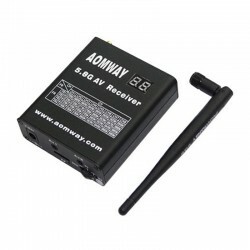 Aomway new Mini 600 TV lines camera with built in microphone is the perfect plug and play Camera for Mini’s to large models looking for a small but yet quality camera made for FPV applications. 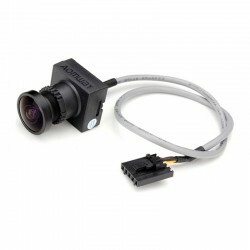 This lightweight little gem of a camera can be connected to most video transmitters and with a 170 degree field of vision and 700TVL resolution it is perfect for FPV applications. 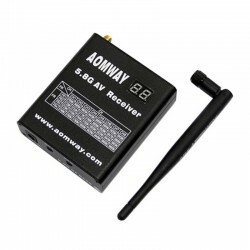 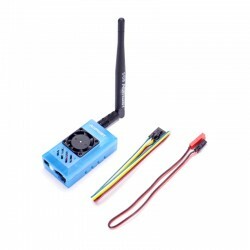 The Aomway 5.8GHz 1000mW TX1000 V4 32Ch is the perfect option for those that are looking for a high power output transmitter with integral cooling fan, ideal for long range FPV work in one easy to use unit. This is Aomway 5.8GHz 32-Channels AV Receiver with Built-In DVR Recorder.